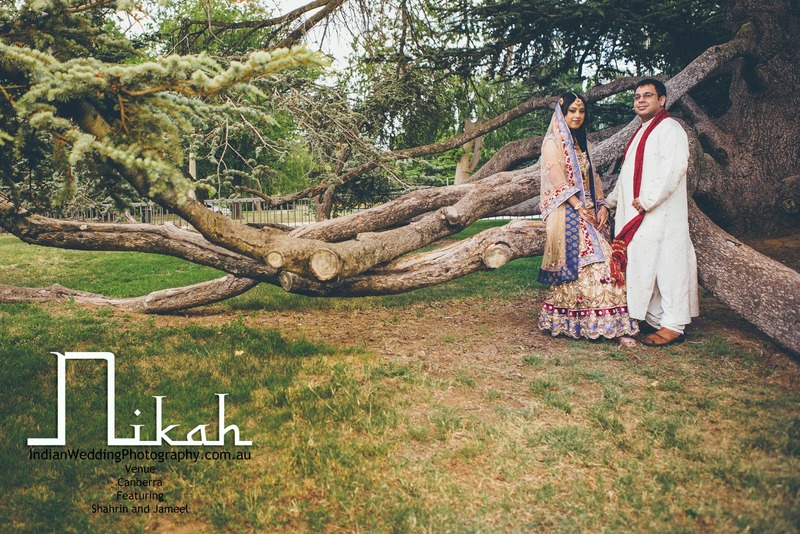 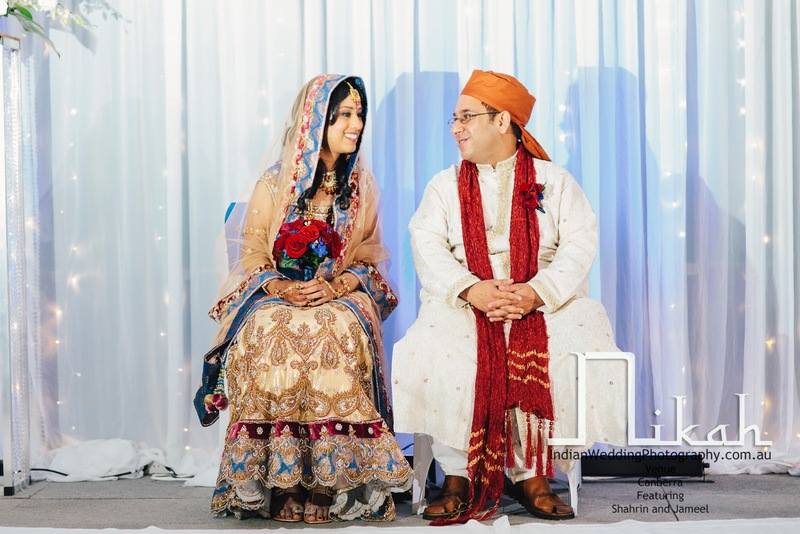 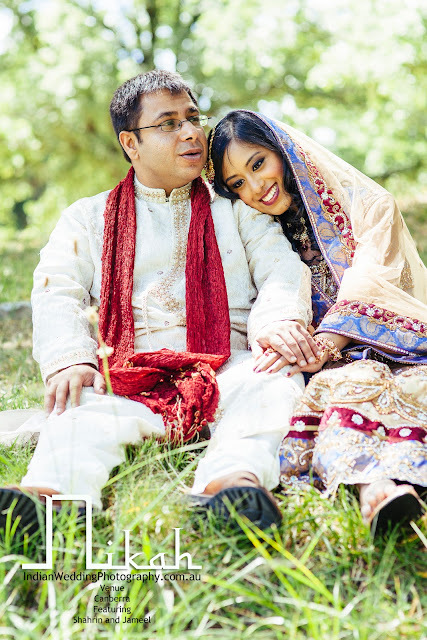 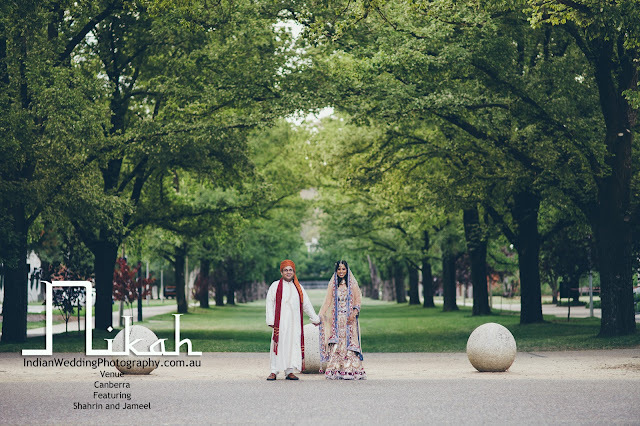 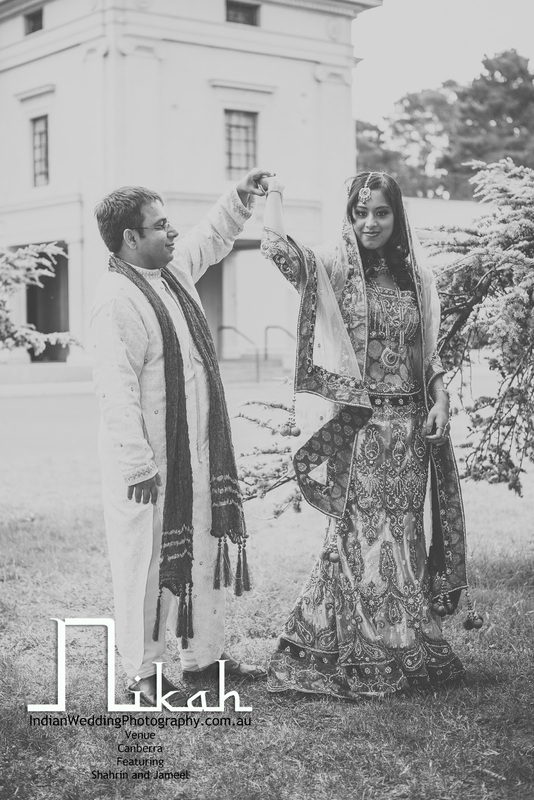 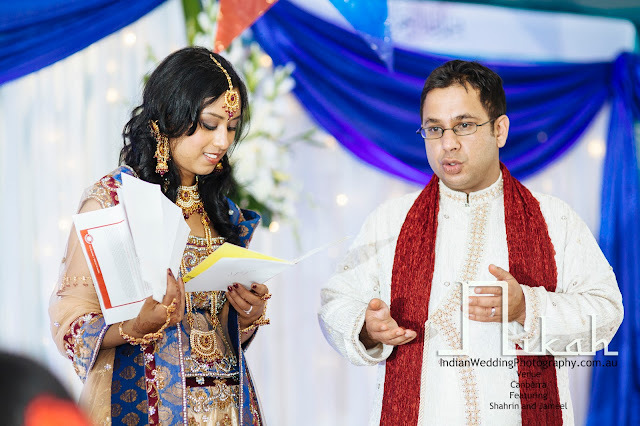 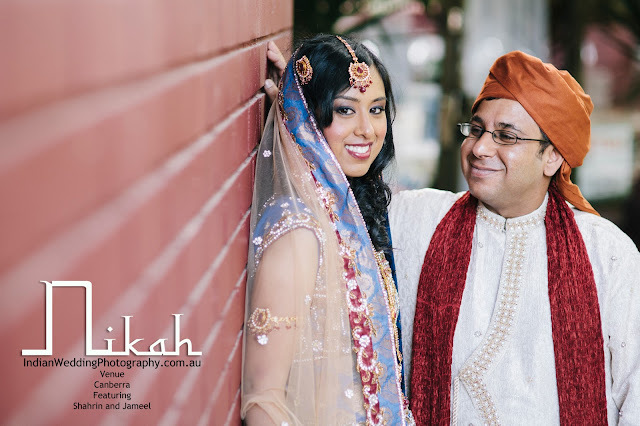 Shahrin and Jameel, one of the nicest and most modest couples we have photographed. We started with a pre-wedding (couple's) shoot around Canberra. 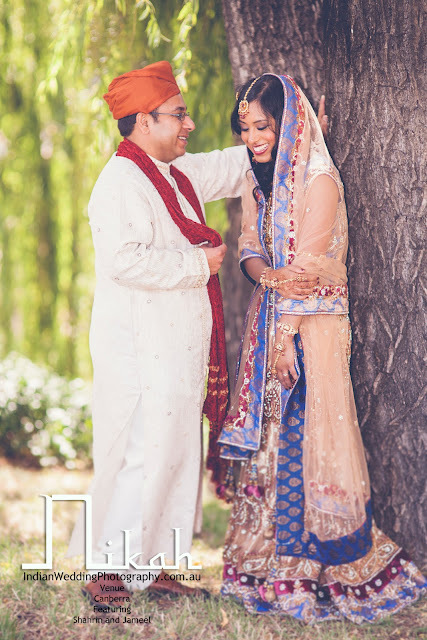 This result of this shoot (some samples below and other are on our website) shows how gorgeous the couple looked on the day. 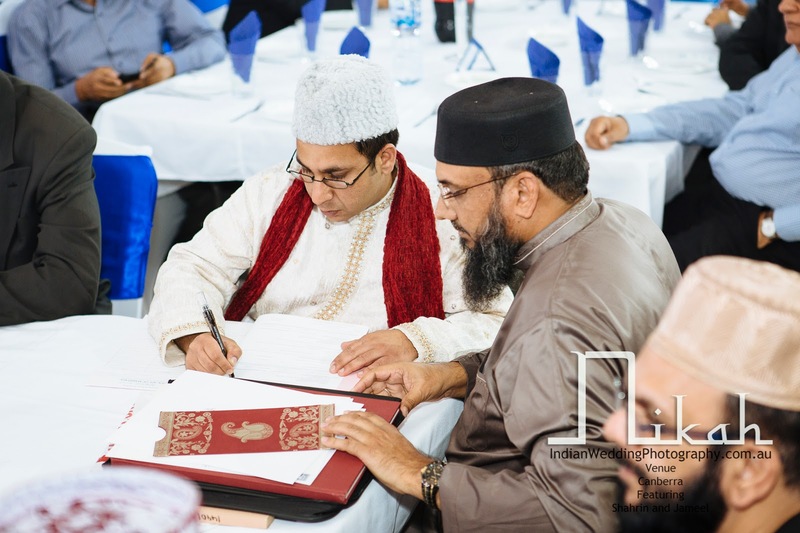 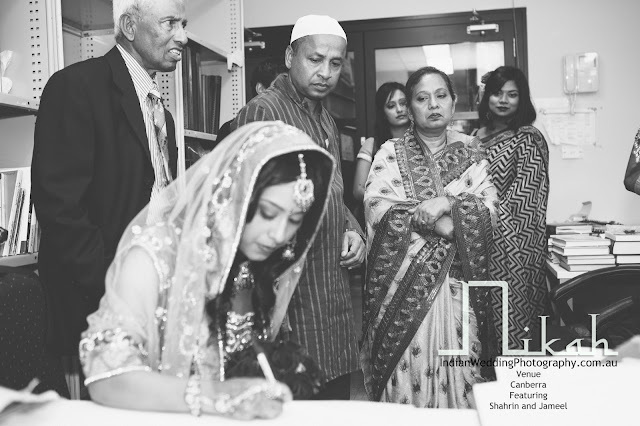 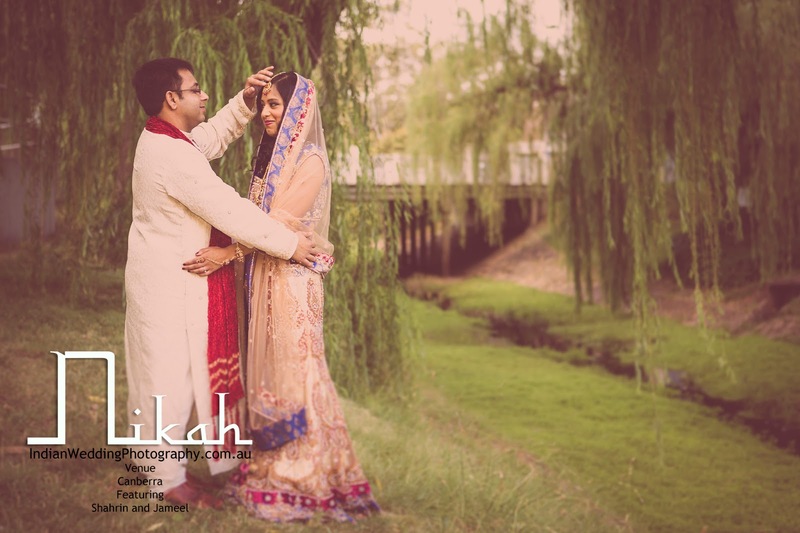 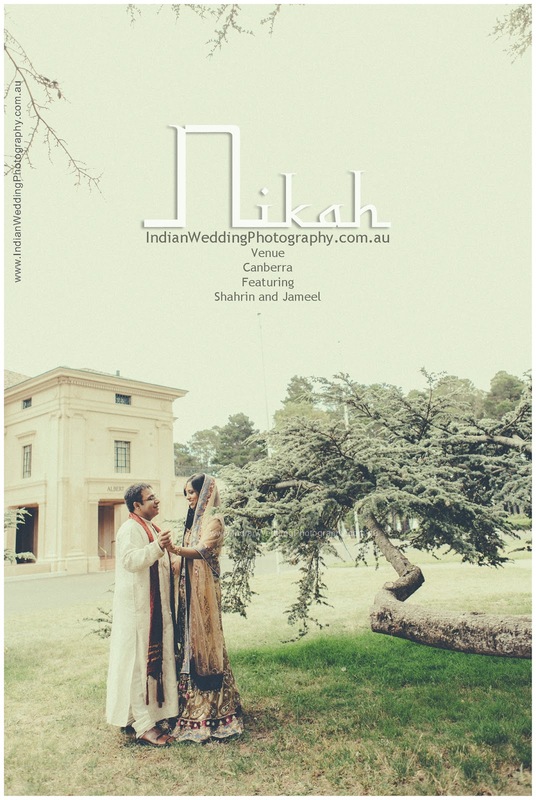 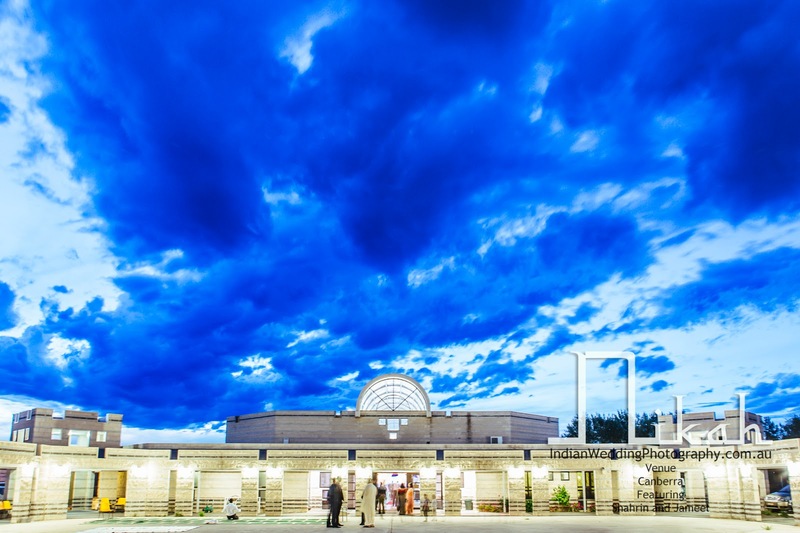 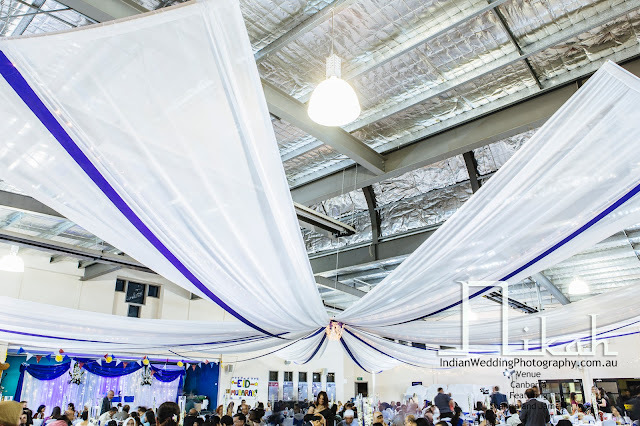 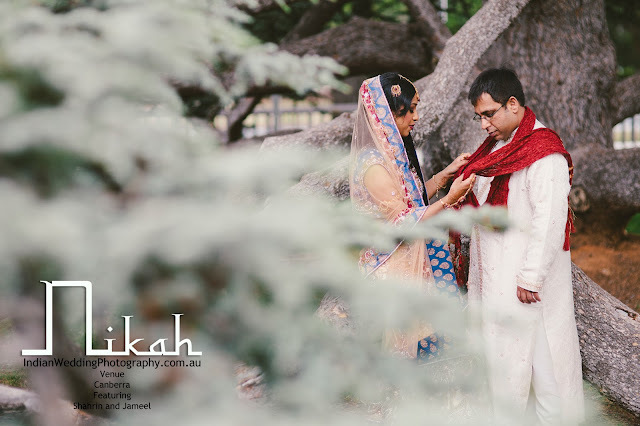 The wedding was conducted at the Canberra Islamic Centre in a traditional Muslim ceremony followed by dinner.